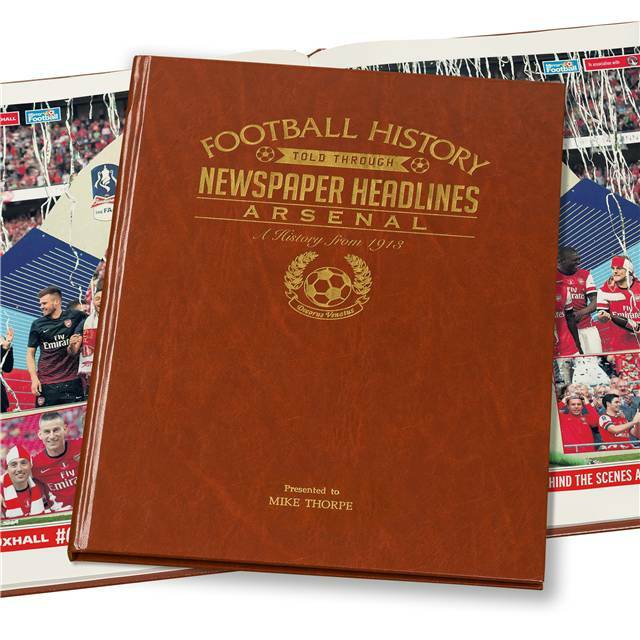 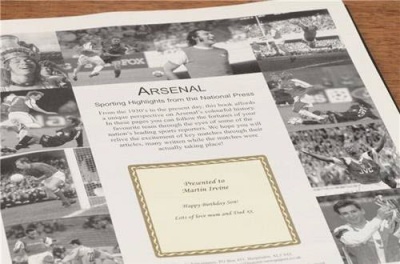 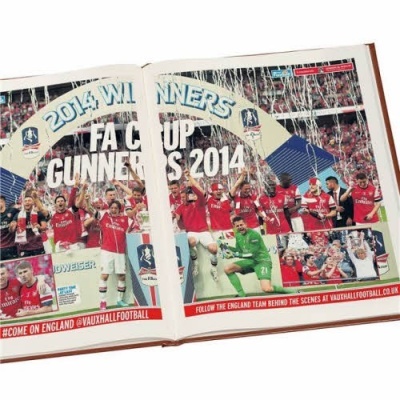 A unique and wonderful gift and must have for all Arsenal football fans. 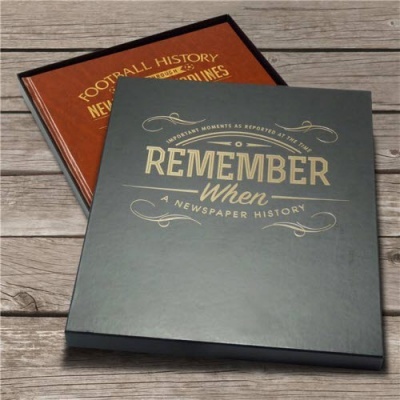 The papers are reproduced from scans of original Mirror newspapers going back over a 100 years that are stored in our extensive archive. 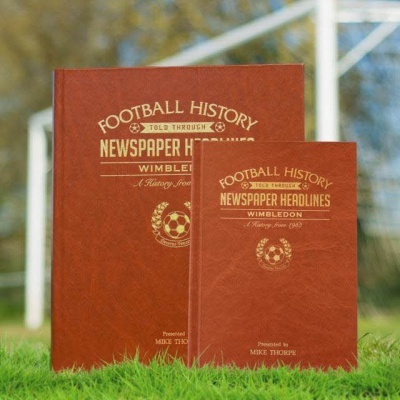 They are individually printed to order onto a high quality thicker paper to provide greater durability.